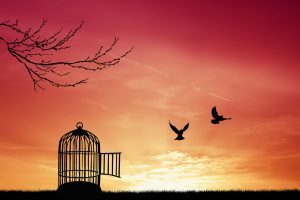 NLP & Hypnosis: The Keys To Your Cage? 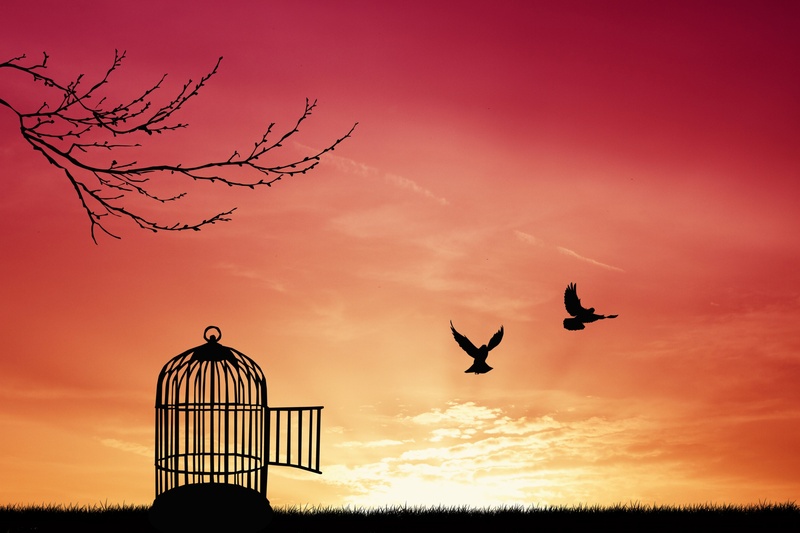 Hypnosis and NLP: The Keys To Your Cage? I give my students and clients the keys to their own cages. Of course a had to write a song about all of that… And we premiered it on Nov. 19th with The Rogue Mystics… It came out fabulously… And today? I dedicate this song to any of you who are feeling stuck or constrained in any area of your life. Your mind mastery assignment today (shoudl you choose to accept it) is to simply listen to this song a few times and start making a list of the areas you’d like to “break out of”. Hang in there baby! There is HOPE! When you are willing to change your mind and learn how to actually communicate with these other creatures around you called “people” you begin to understand how to bring value to the world. If you can communicate your value you can positively impact others. For 40 years I’ve been writing songs and singing them to my living room walls. I am finally “getting” that nobody is going to “get these tunes out”… except me… and YOU. If I can communicate to you that these songs actually will make your life a little easier and help you to feel good, more and more as you continue to listen to them and allow them to become part of your deep neurology, then I’m doing what I came here to do. Freedom is delicious. Let’s USE it. If you’re interested in getting our of your “cage”, let me know if you’re interested in joining a select few of motivated people in my next 90 day Challenge Master Mind program starting January 2nd. Just hit reply and I’ll share more about it (there’s no obligation or any weird sales shenanigans). So far I have 5 serious people who are already gearing up so if you’re interested give me a shout before it fills up.